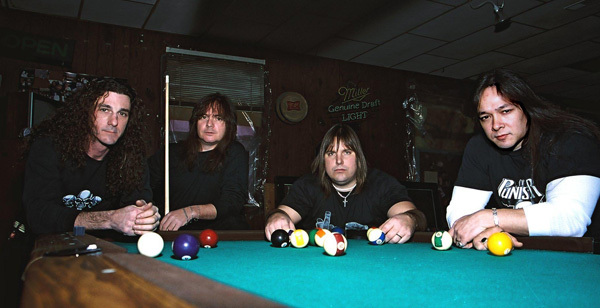 Rival was formed in the hot Chicago summer of 1990 by founding drummer Gary Olson, bassist/vocalist John Johnson, and guitarists Neven Trivic and Chuck McNulty. Having been in previous cover bands with each other before at some point, this union was a mixture of just the right chemistry. They entered a recording studio with limited funds, and emerged with a self-titled 5 song EP in 1991 consisting of all original material. This debut, stacked with crunching guitars, power drums, and melodic vocals from end to end, made quite an impact in the local scene. 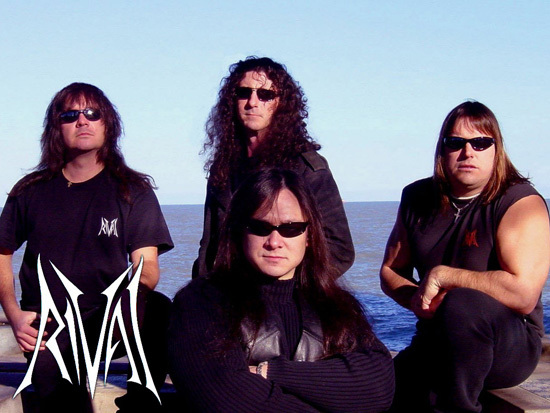 While the music was changing towards “alternative” in the states, Rival did not conform to the trend and stuck to their metal roots. 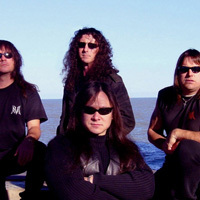 As the band weathered the storm, they continued to write new material for a full-length release. The beginnings of this new release titled Modern World were uncertain. Financing everything themselves, much of the material had already been recorded. But the quality was less than satisfactory, so the decision was made to upgrade to a better studio and continue. 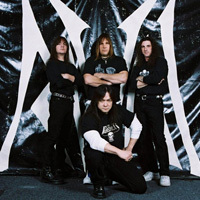 With countless delays and eventually a third engineer at the board, Modern World was finally released in the winter of 2000. 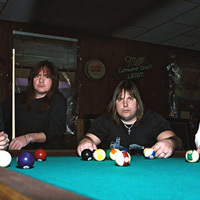 Frustrated by the amount of time that had passed between each release, the band decided that if the new release didn’t make the impact that they had hoped for, Rival would not continue. The reviews were strong locally, but it wasn’t until a German metal music magazine reviewer downloaded an mp3 sound file that got the sparks flying. 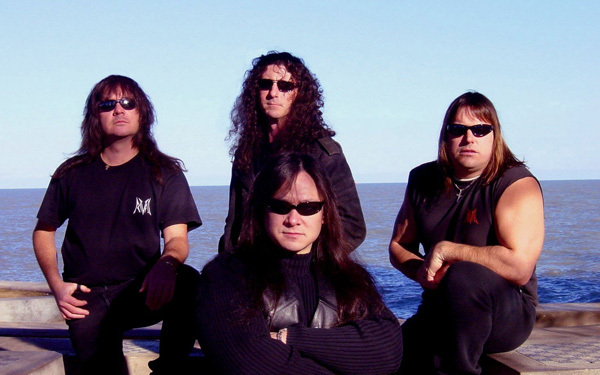 The news spread quickly about Rival in the underground metal scene. As boxes of CDs were being shipped to Europe, the track titled “Death Stalker” from the Modern World disk was selected to be on the “best of the unsigned bands” compilation CD by Rock Hard and Heavy, Oder Was!? magazines. Soon to follow was an invitation to perform at the “Headbangers Open Air” and “Bang Your Head” festivals in the summer of 2002. 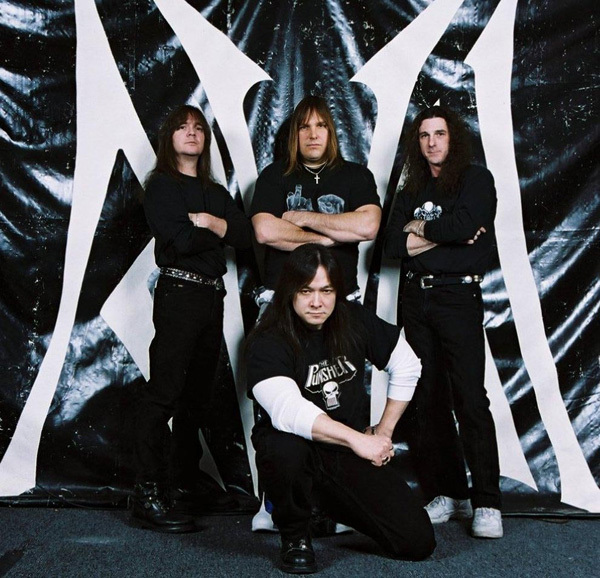 Because of the success of their two disks as well as their festival performances, Rival landed their very first record deal with Metal Blade. 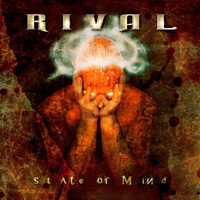 So with new material, Rival entered the studio late fall of 2003 to record the State Of Mind CD with a renewed sense of intensity. The result, 9 hard hitting, aggressive songs were created.